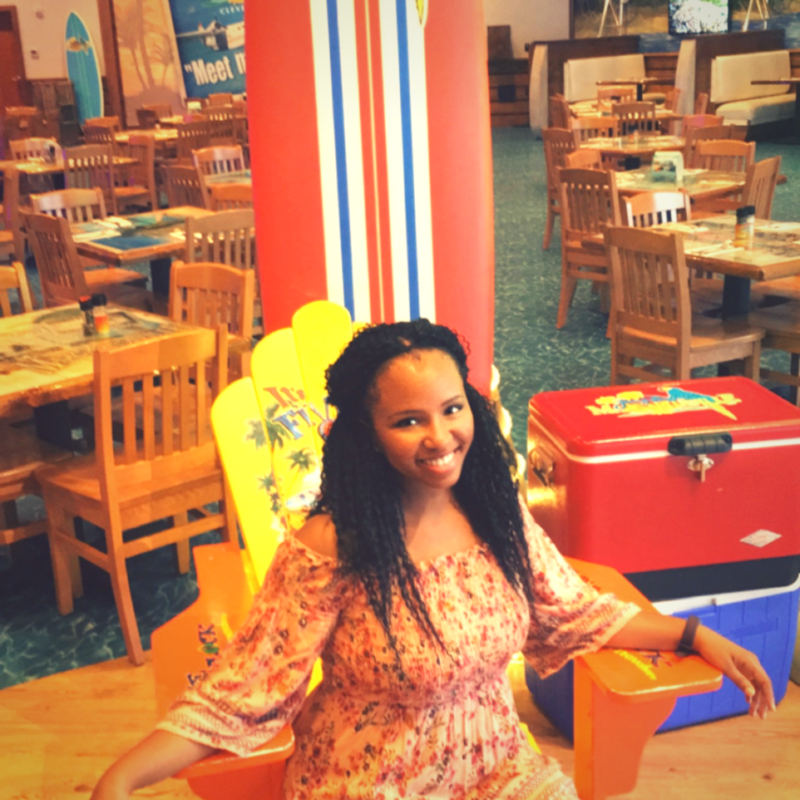 5 Reasons Why You Should Visit Margaritaville Restaurant in Cleveland on Your Next Cedar Point Road Trip! 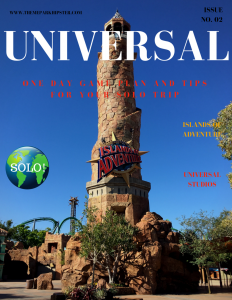 Disclosure: I was compensated with a free meal and an American Express gift card for one lucky reader in exchange for this review and promotion. 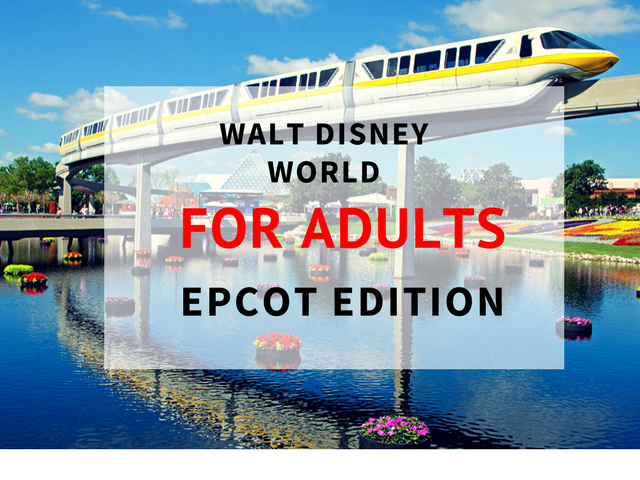 Contest over, but check back daily for more to come! As always, the opinions expressed in this article are my own. 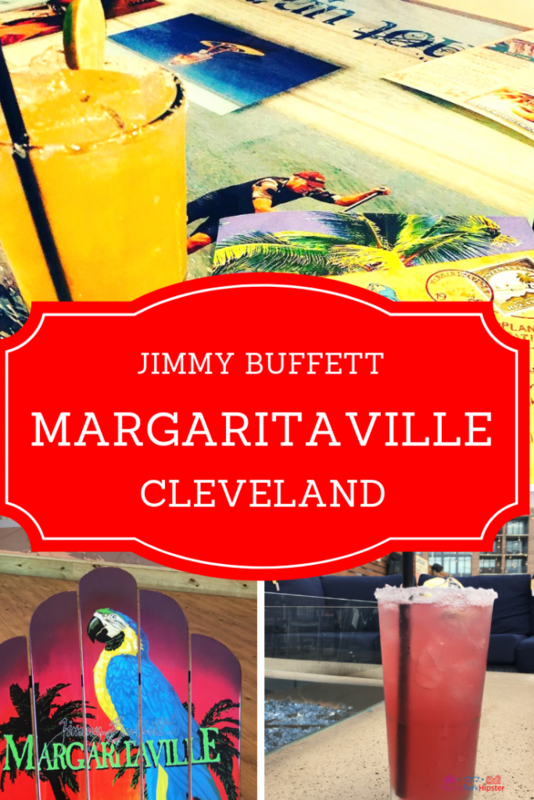 Watch my fun day at Jimmy Buffett’s Margaritaville Restaurant in Cleveland! 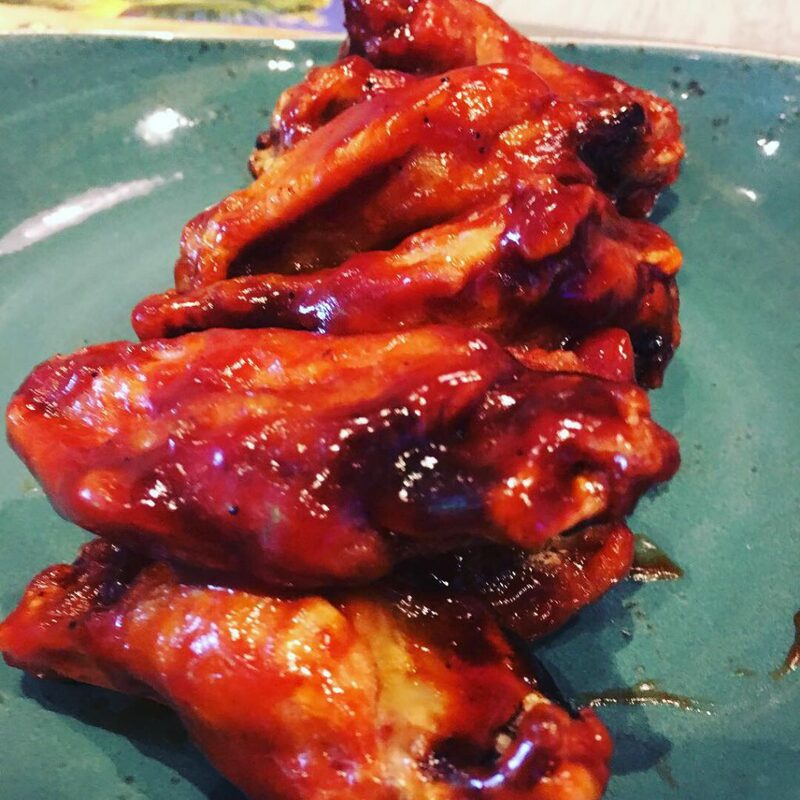 Wings are here guys and yes, just in time for every big game day. Margaritaville is known for their famous wings and the ones I had were no different. The sauce was sweet and tangy all over with a slight crunch of delicious goodness all in one dish. 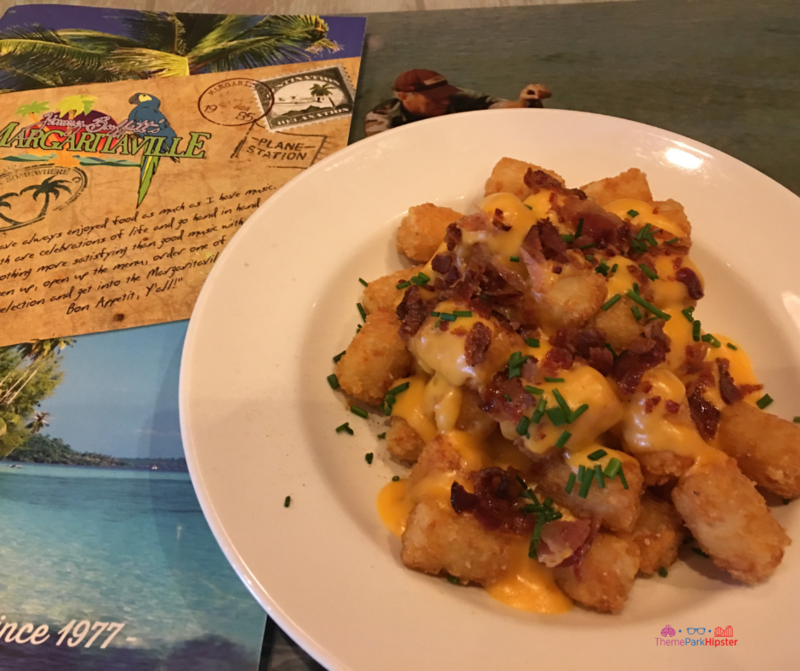 More Margaritaville Cleveland Menu options! I tried other dishes as well. 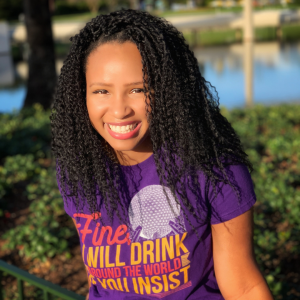 Although I started out only wanting to get wings and a drink, I was way too tempted by the menu selections at the Margaritaville Restaurant. 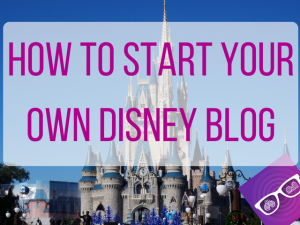 These are a few items that you’re definitely going to want to try too. 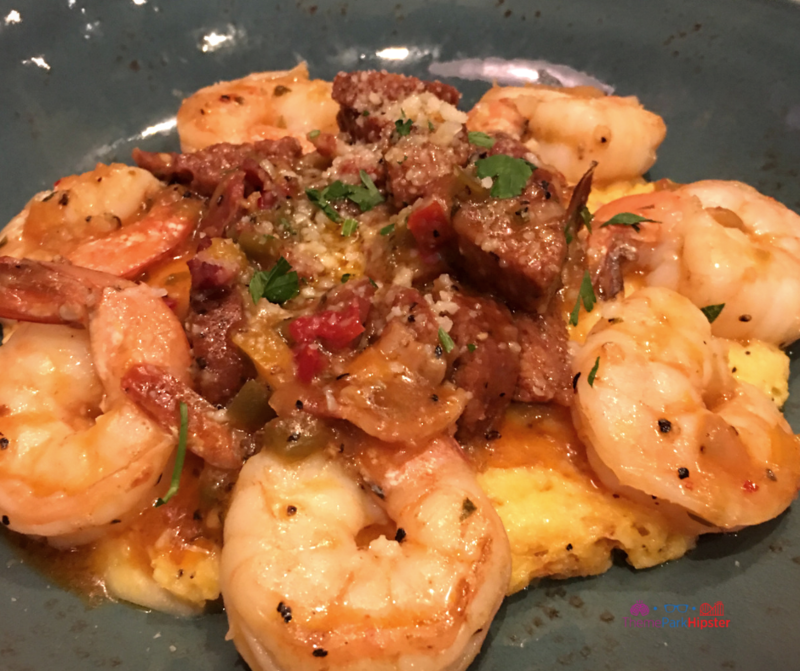 The Louisiana Cajun Shrimp and Grits combined cheese grits that were topped with sautéed shrimp and homemade Andouille sausage gravy. 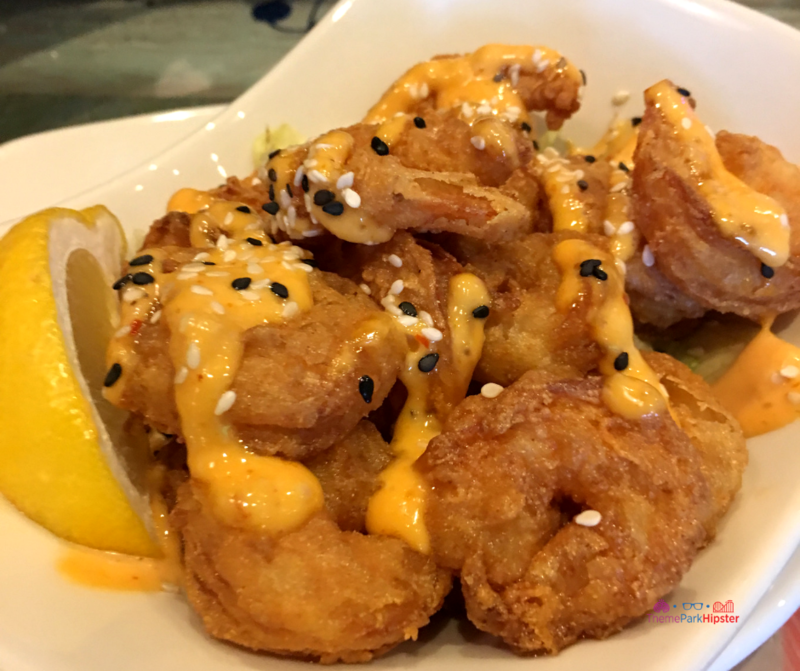 The next dish was the Lava Lava Shrimp that were golden fried shrimp drizzled with chili lime aioli. I then finished the food adventure with the Loaded Tots. I love my potatoes and I was especially happy to get some all smothered with warm cheese, bacon, and diced scallions. Always a delightful dish to have. Yeah, I know I went over board and way off my diet, but don’t judge me guys. 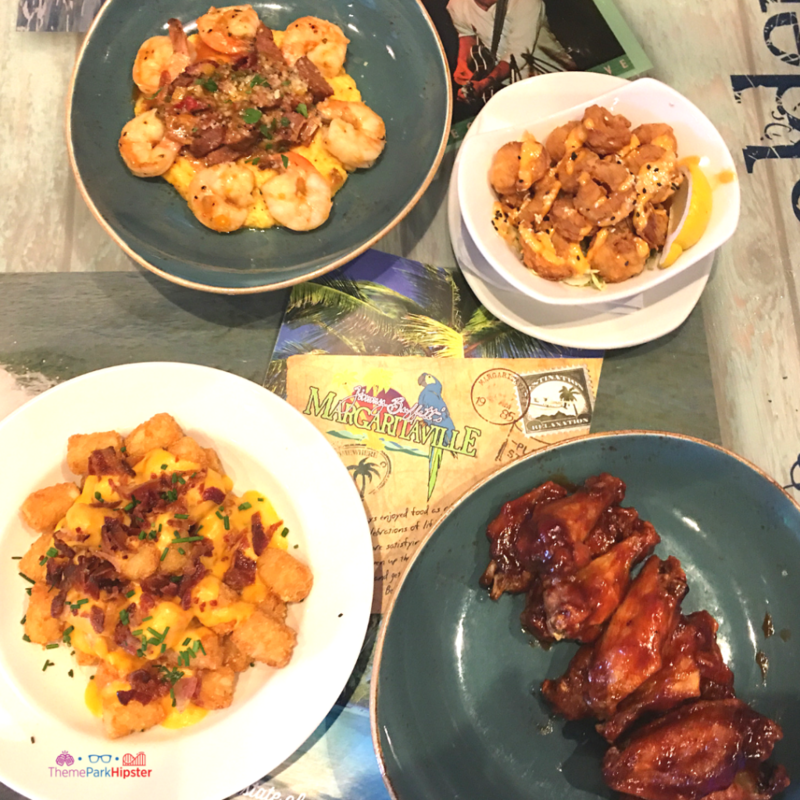 The prices at Margaritaville Cleveland restaurant range from about $7 to $28, depending on if you want an appetizer or entree. And yes, I got two drinks! The first one I got was the Uptown Top Shelf Margarita and man was it soooo delicious. I often forget how a well-made margarita is because you know I’m used to drinking wine, but this time I went down the tequila route and boy am I glad I did. 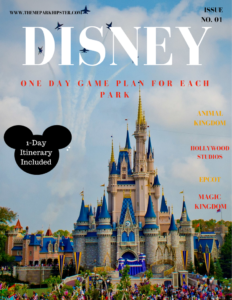 The perfect theme park vacation starter! 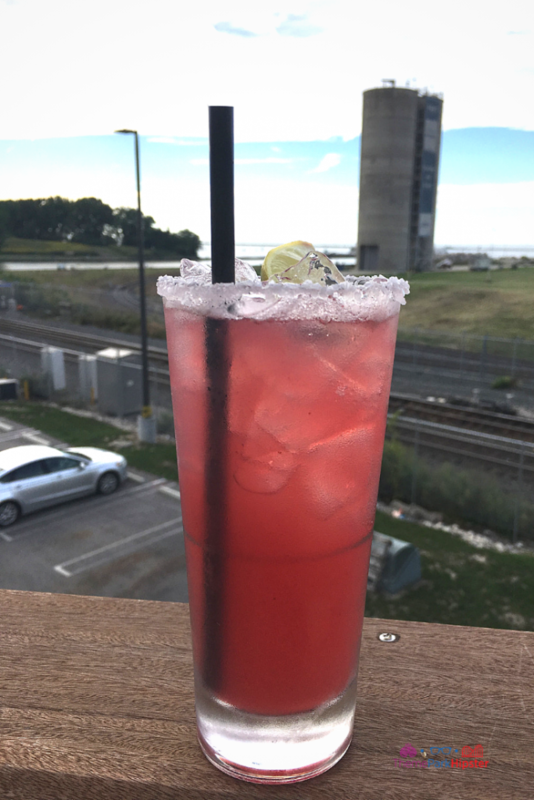 The Uptown Top Shelf Margarita was a perfect mixture of Margaritaville Gold Tequila, Cointreau® Orange Liqueur, and the house margarita blend topped with a Gran Gala® float. Served on the rocks. You can’t go wrong with this option. It did not have that disgusting pre-made margarita mix taste found in most drinks. Everything was made to order! I watched the bartender take such pride into making one of my drinks. He also gave a nice heavy pour, something that always makes me a satisfied recipient. 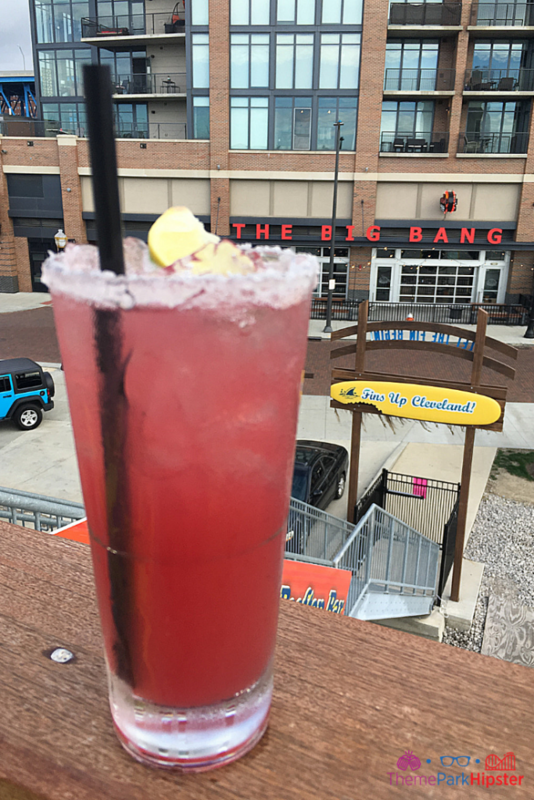 The other margarita I got to try was the Blueberry Pomegranate Margarita and wow, this one took the cake! The margarita was wonderfully made. It wasn’t overly sweet and it still had that refreshing, tantalizing margarita taste. 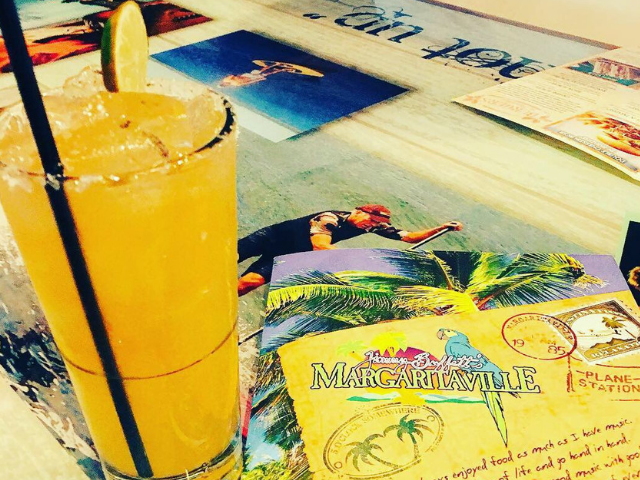 A true Margaritaville Restaurant staple. 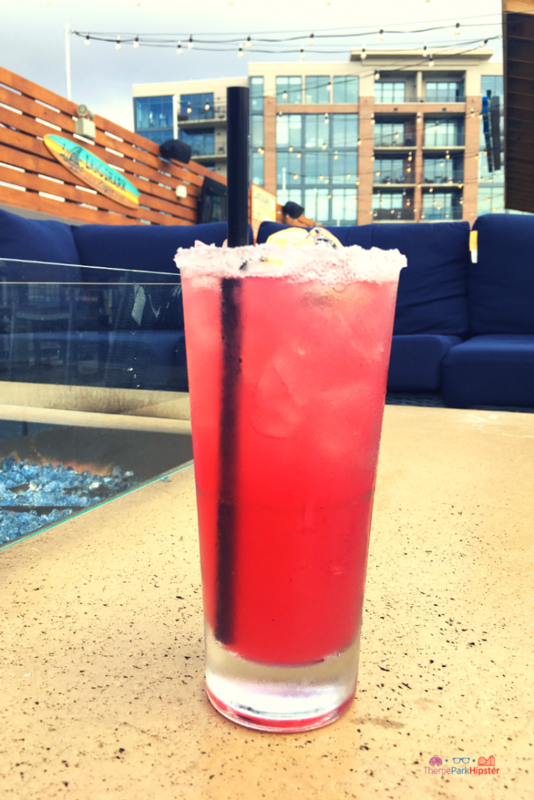 The Blueberry Pomegranate Margarita flawlessly combined Margaritaville Silver Tequila, Cointreau® Orange Liqueur, blueberry pomegranate purée and the house margarita blend. This drink was also served on the rocks. But trust me, they did it well. 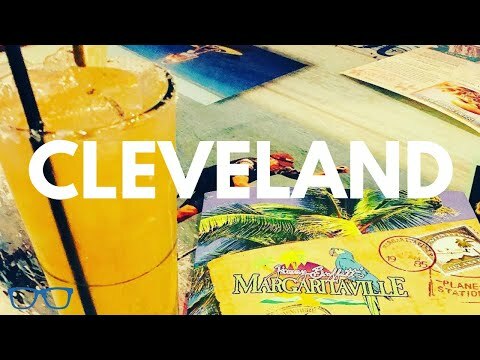 Margaritaville is located on the East Bank of the Flats area (also known as the Flats) of downtown Cleveland at the merger of the Cuyahoga River and the majestic Lake Erie. I just love how the revitalization of the Flats has turned this area into Cleveland’s on little reflection of a Chicago-like city with some of the best places to eat, drink, and live. When you’re there you can truly see Cleveland and the mixture of its tough, industrial facade, with a softer side that can’t be missed. 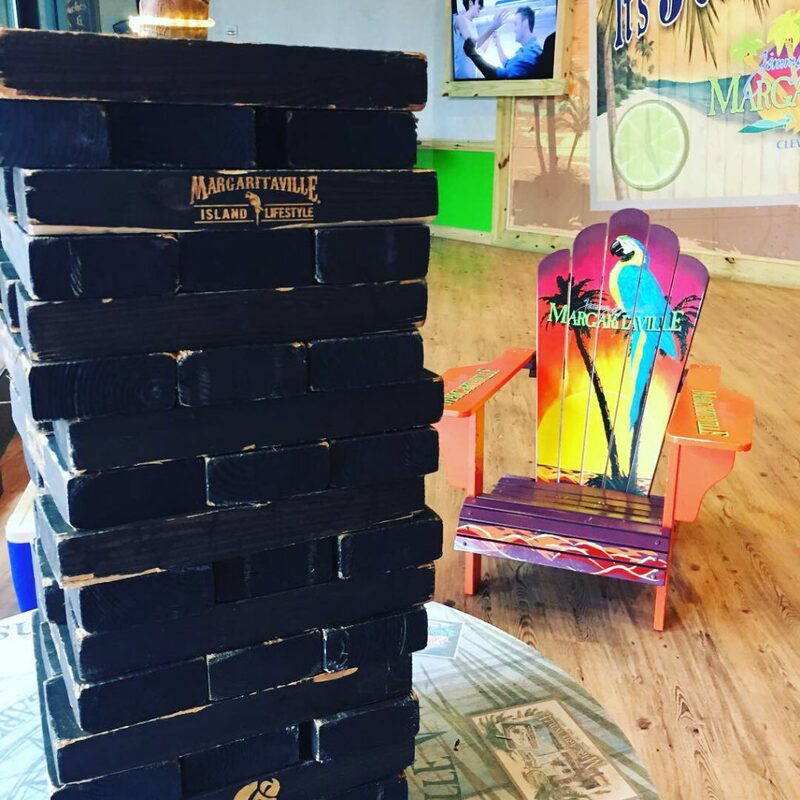 The Margaritaville Restaurant is right in the middle of it all as a top restaurant and bar in the Flats. You get all kind of views. One side with railroad tracks complimenting the Cuyahoga River and Lake Erie and the other side with views of luxury condos overlooking the city. 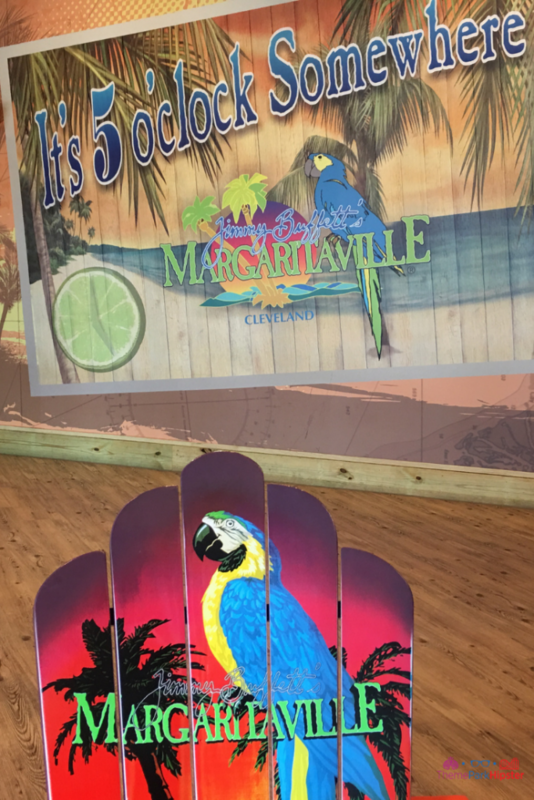 When you come to Margaritaville in Cleveland go upstairs, have a drink, sit by the fireplace on one of the comfy couches, get your selfies in, do everything you have to do and enjoy your refreshing cocktail. You’ll come to appreciate the peaceful sights as you look out into eclectic area of the Flats at East Bank. 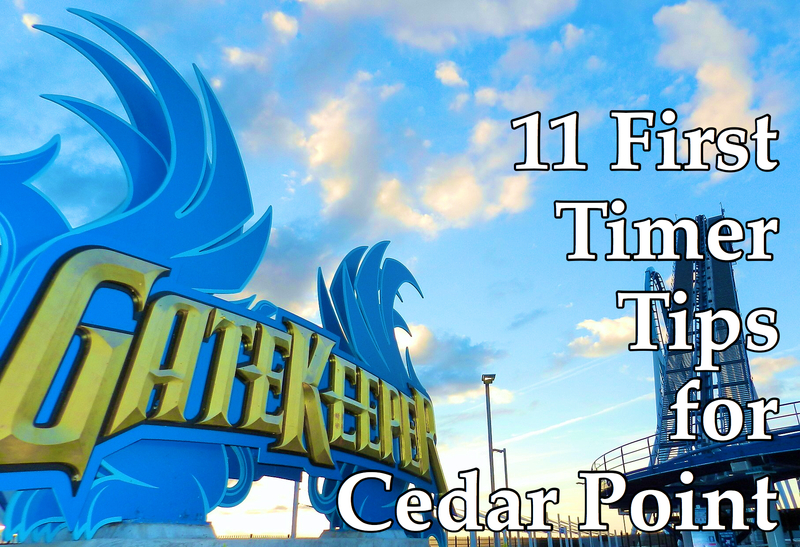 Another reason why you have to be here on your trip to Cedar Point is because of Jimmy Buffett himself. Get lost in not only the classic tunes, but also all the stories told from memorabilia shown throughout the restaurant. You’ll feel as if you’ve escaped to Key West right in the middle of Ohio. 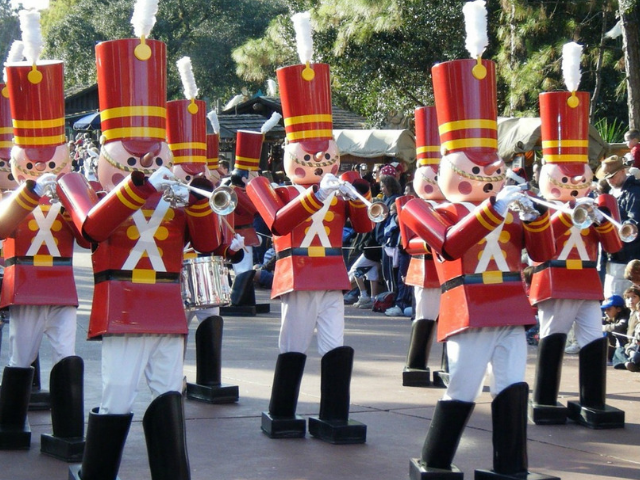 Allow yourself to get caught up and to sing all of the classic songs. You’ll forget that you’re in Cleveland. 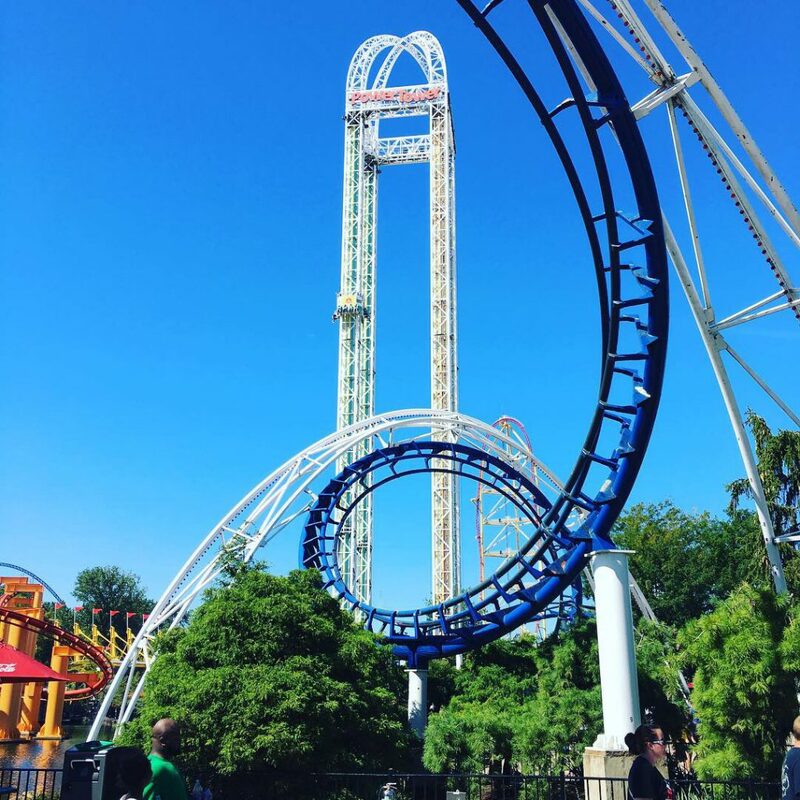 Make Margaritaville in Cleveland one of your stops as you make your way throughout the Midwest going from theme park to theme park on your solo travels. While you’re there explore the city. 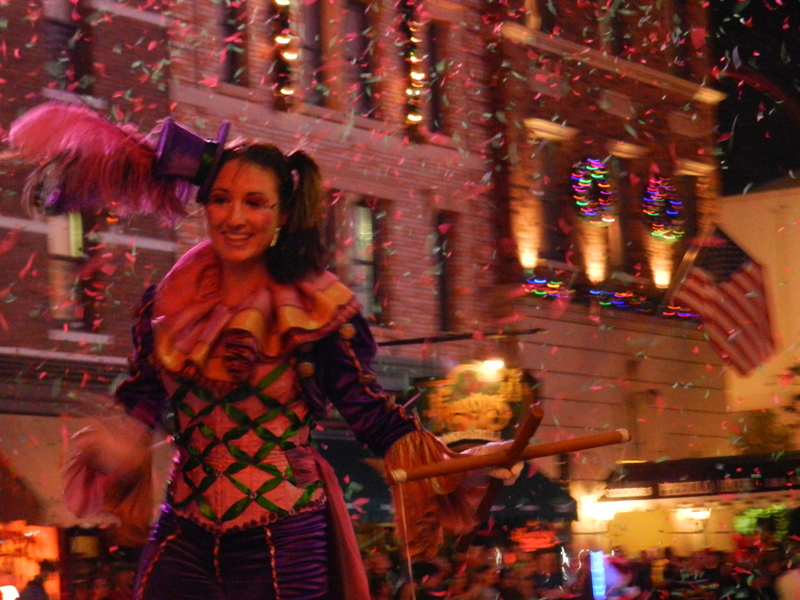 There are so many other things to do in Cleveland that I didn’t even know about. While waiting for my Margaritaville reservation I was able to visit the Westside Marketplace and The Christmas Story House. 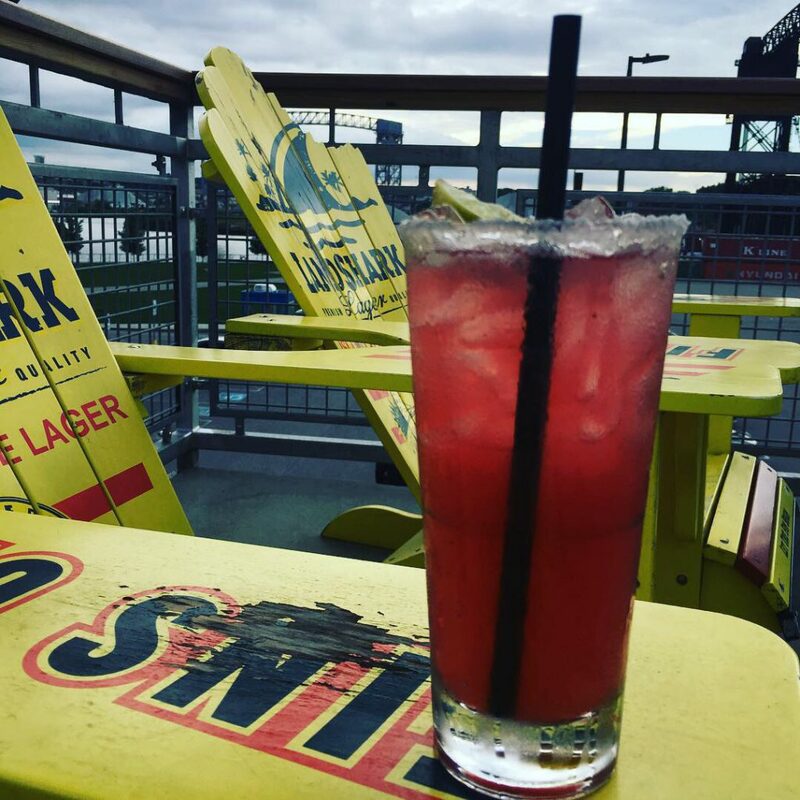 These are just a few things that make Cleveland a great place to visit. 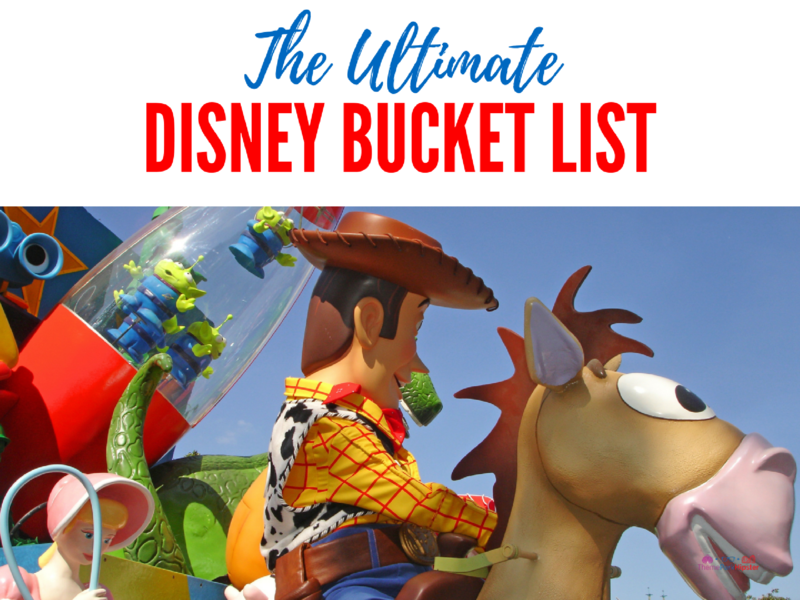 And Jimmy Buffett’s Margaritaville just added to it! 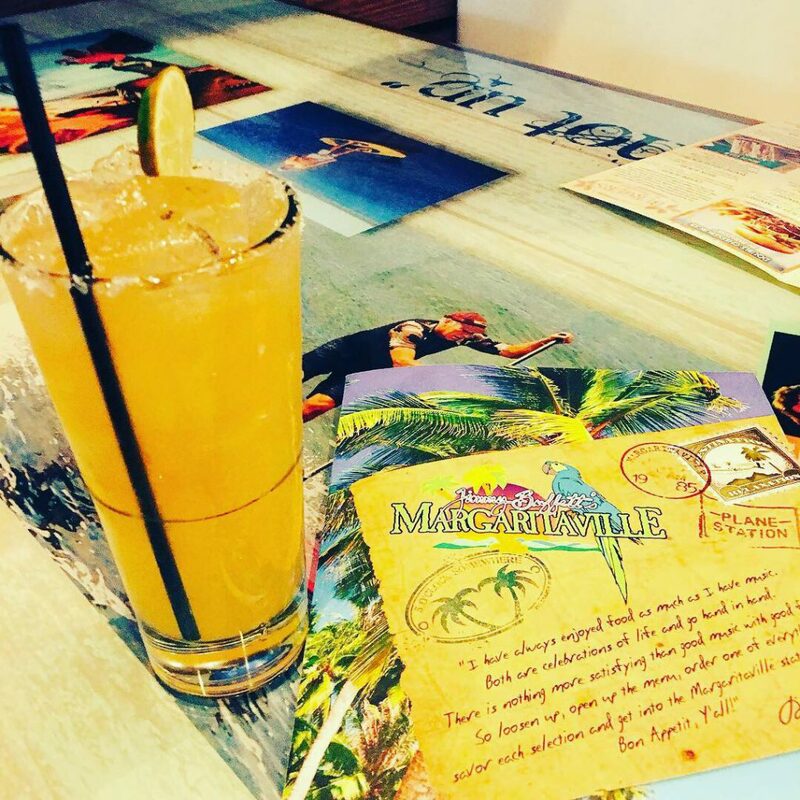 Have you ever dined with the Jimmy Buffett crew at any of the Margaritaville locations? If so, let me know what your favorite drink or dish is in the comment section below. 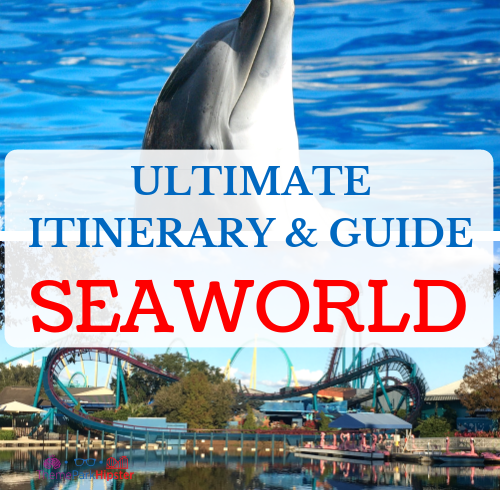 If you need to make a reservation you can call ahead so that you can get on the list before you arrive at the venue. Please call the restaurant at (216) 615-8855. 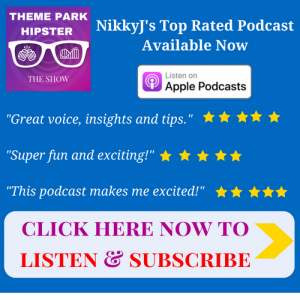 Want more theme park tips? 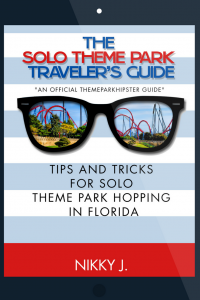 Check out the theme park tips page. 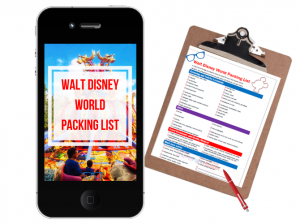 If you’re thinking about going to a theme park alone, then read the top 18 tips. 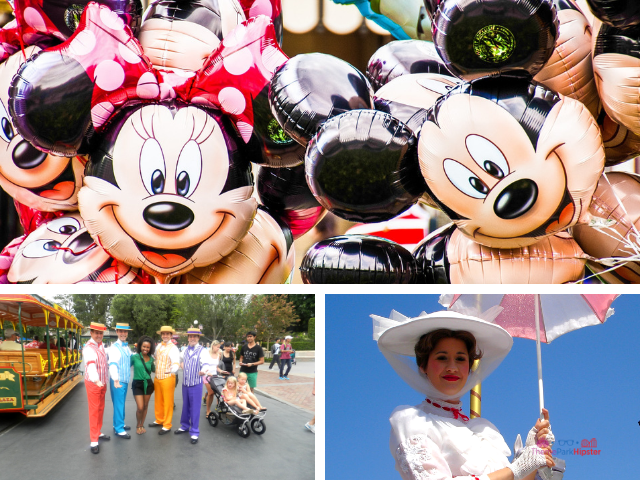 Are you planning a Disney vacation soon? 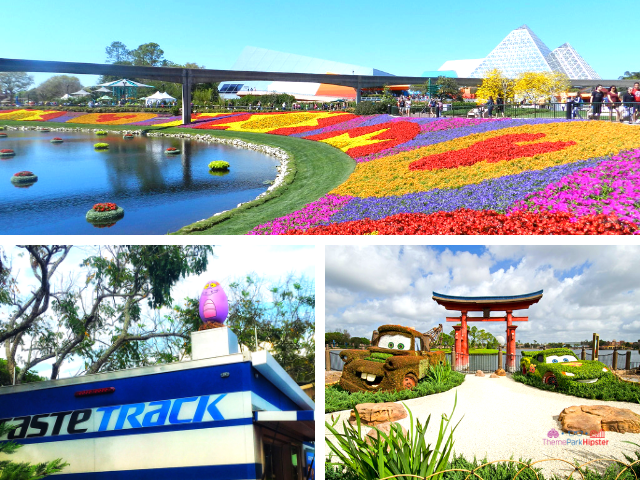 Read the Disney Vacation Planning Guide for your next dream trip! 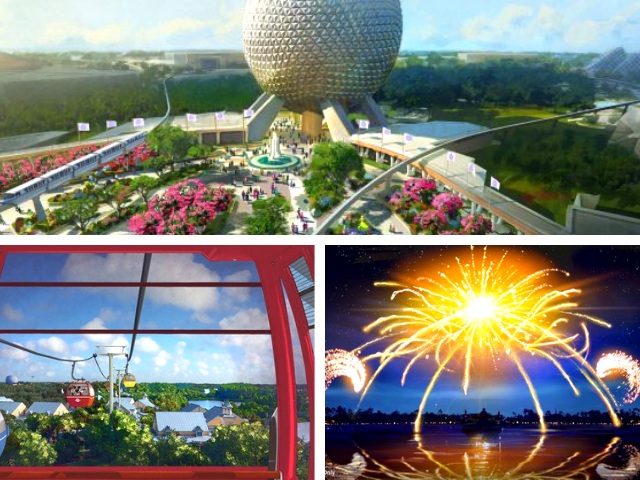 Check out the articles below for more theme park guides. 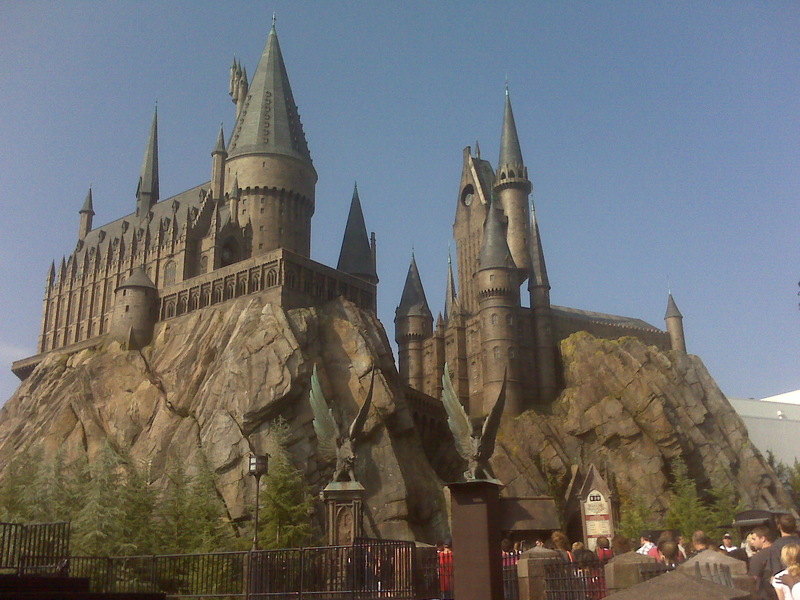 I have been to a few of their locations – Vegas, Chicago, Orlando. 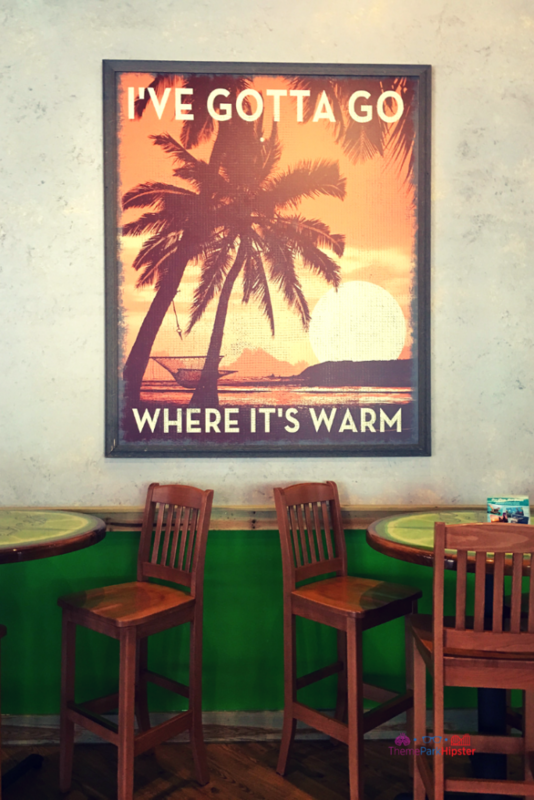 Maybe even Honolulu. 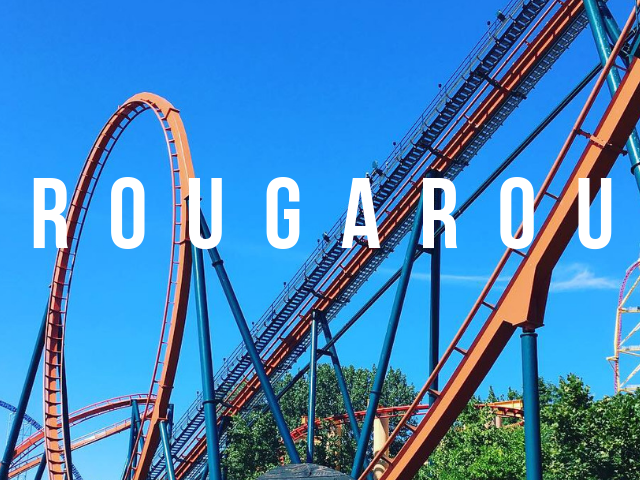 Always a tasty, fun treat and so laid back! I love that the nachos portion is HUGE! My husband likes the lobster mac & Cheese when it’s available. I wanted to try the lobster mac & cheese at my visit, but I felt kind of guilty because I’d went overboard with all the food I ordered, lol. I will definitely try that dish next time. 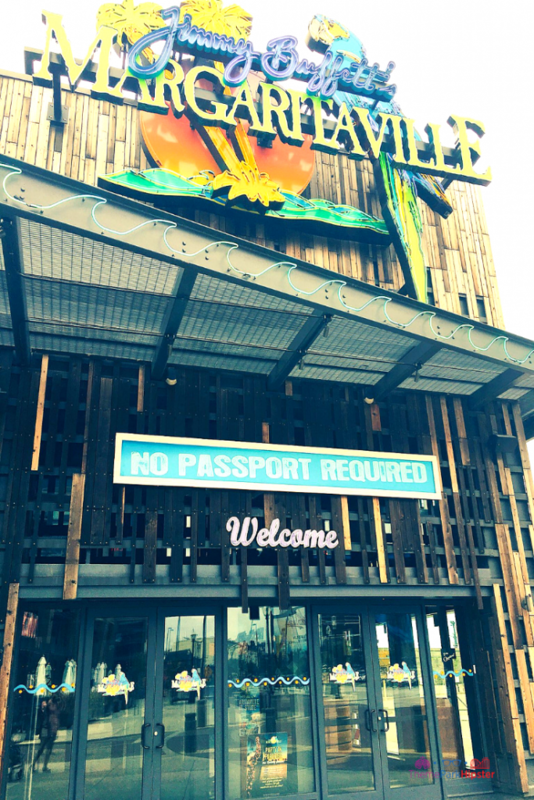 Oh by-the-way, Margaritaville in Vegas is AMAZING!